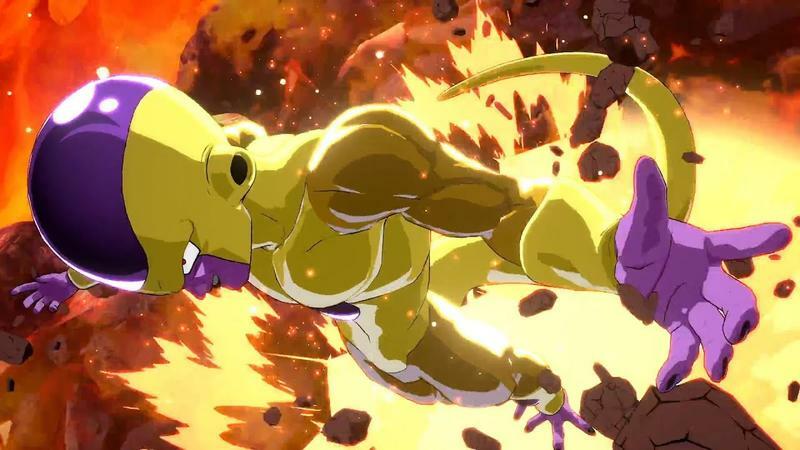 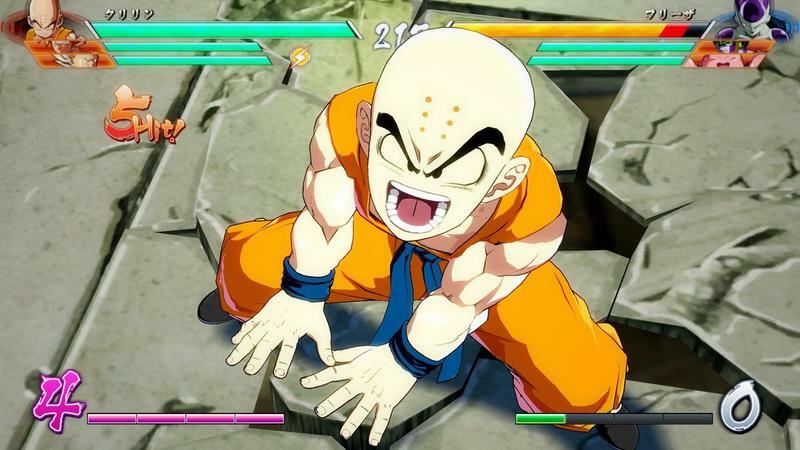 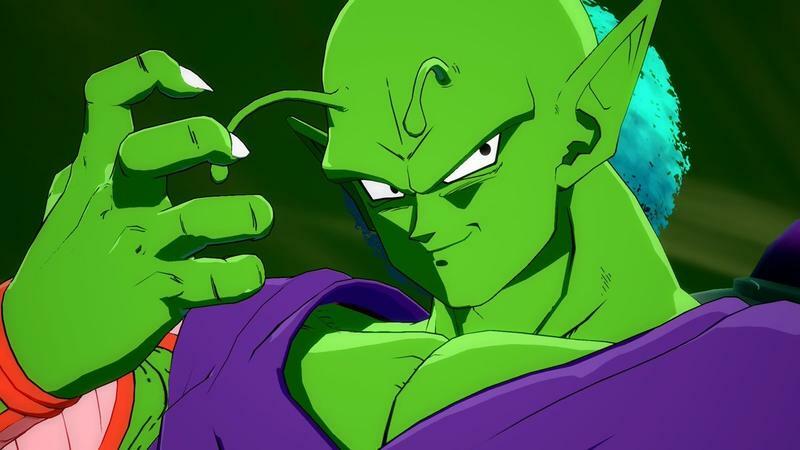 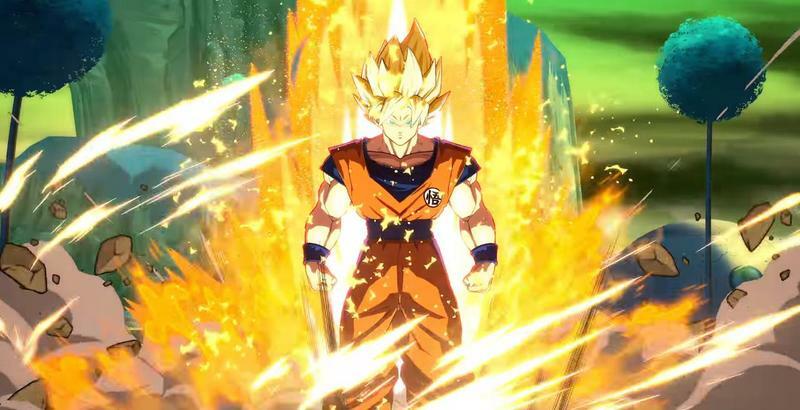 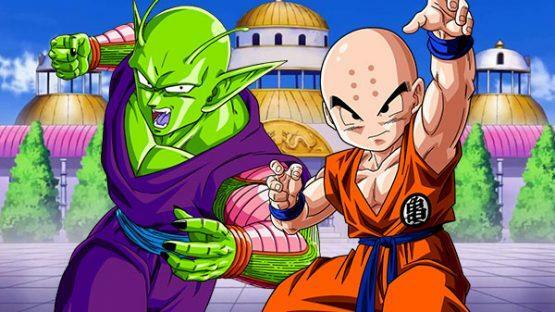 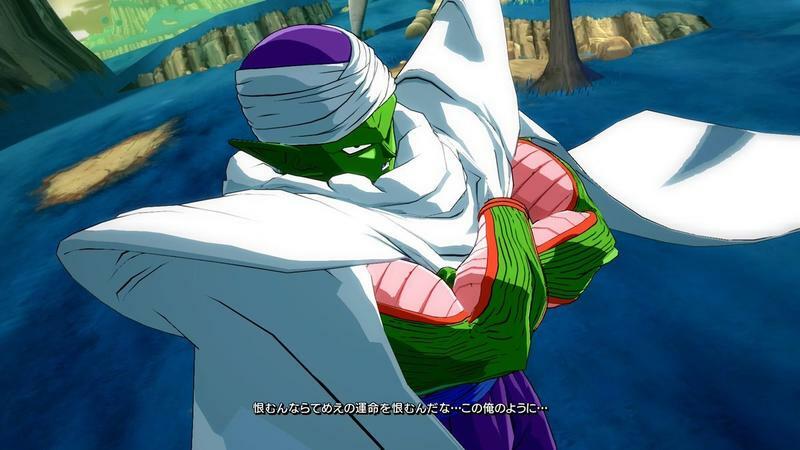 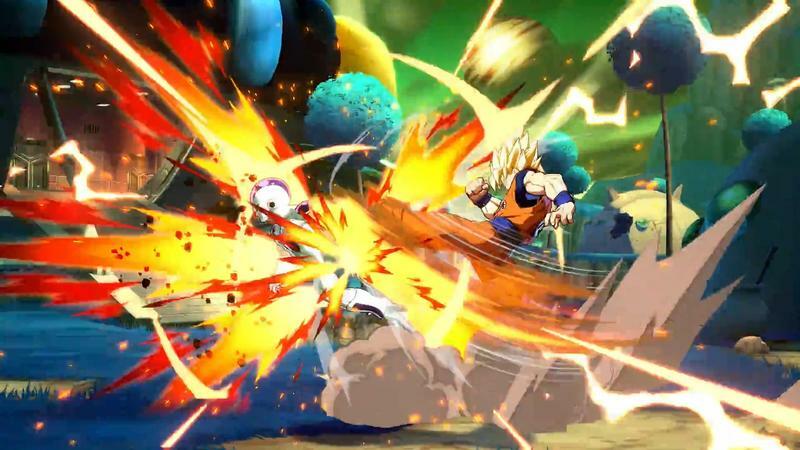 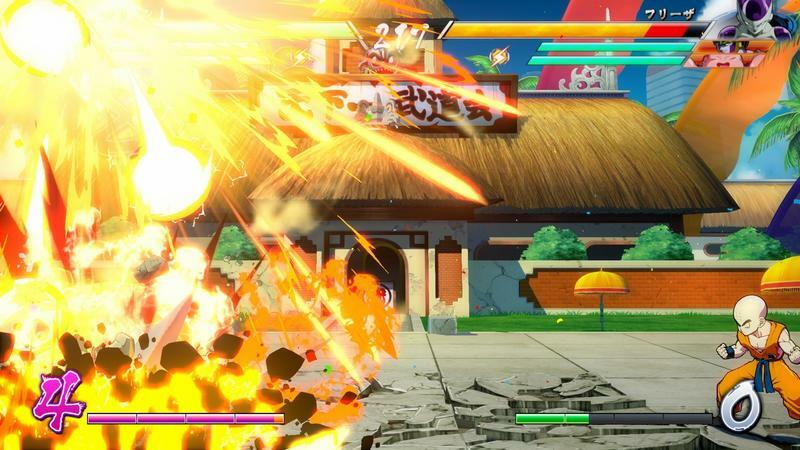 There is a new reigning champion on Twitch, and it comes in the form of Dragon Ball FighterZ. 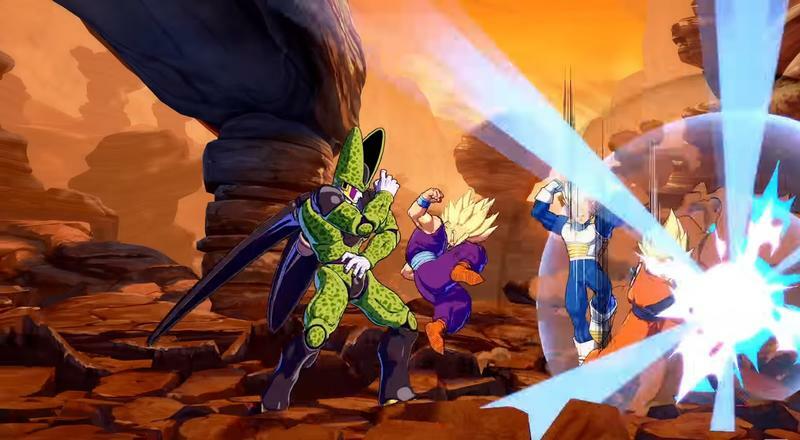 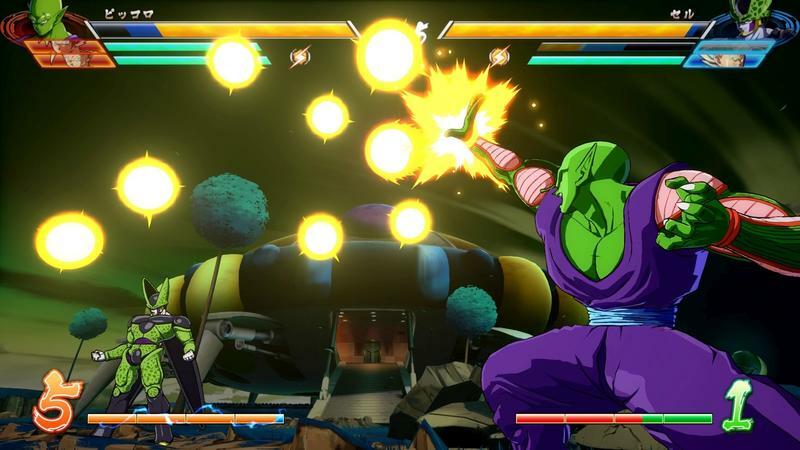 The popular fighting game has gathered so much momentum and achieved such positive word of mouth that it now sits proudly as the most watched game in the history of the EVO fighting game tournament on Twitch after its recent showing at EVO 2018. 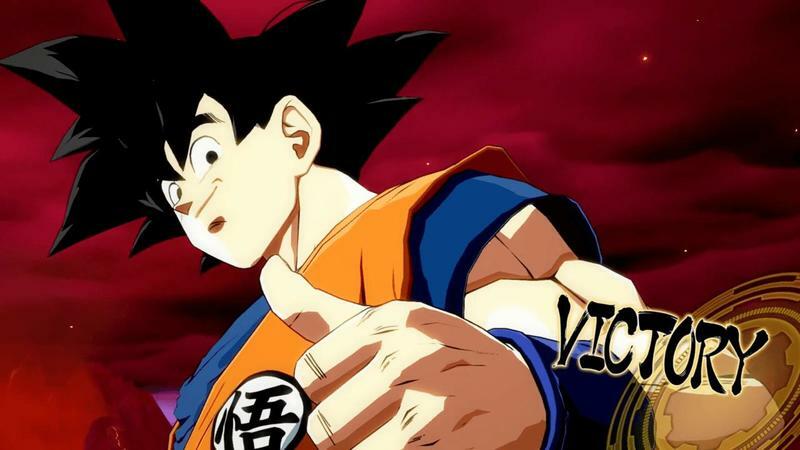 Usually, Street Fighter secures the best ratings as the final event of the tournament, but even it wasn’t able to stand in the way of Dragon Ball FighterZ’s impressive climb to the top. 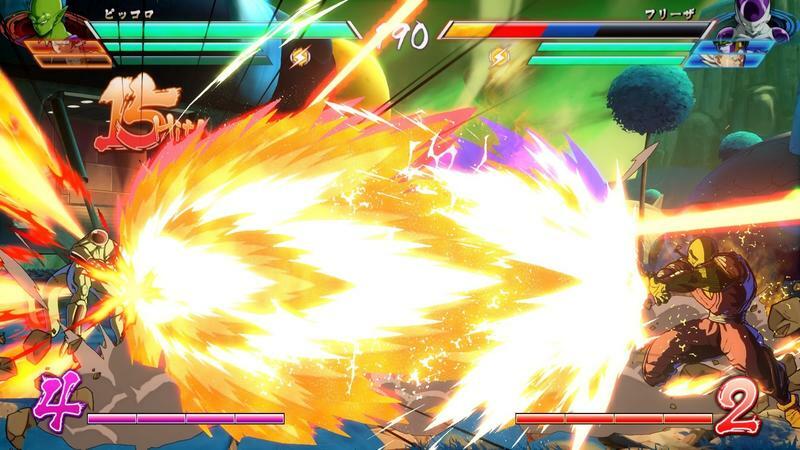 The game, which was developed by Guilty Gear developer Arc System Works, held its finals on Sunday and shattered records with over 257,000 concurrent viewers, all who watched player SonicFox triumph over GO1 in dramatic fashion. 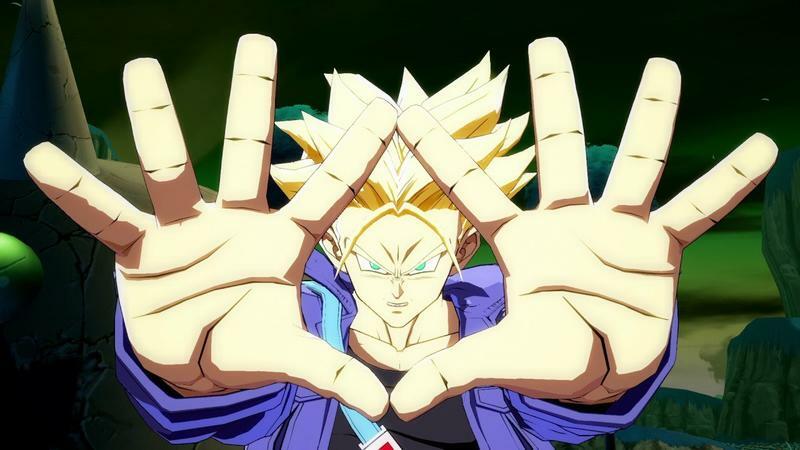 His victory was so popular that it even topped Fortnite for the evening, something not a lot of games are capable of. 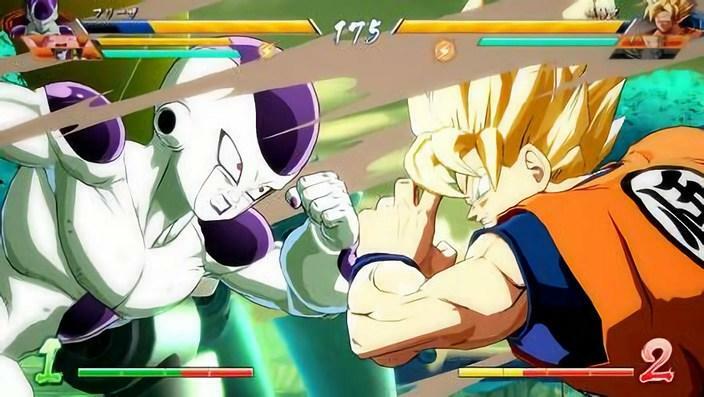 After the impressive showing, Bandai Namco also announced that Cooler, Frieza’s brother and the villain from the fifth and sixth Dragon Ball Z movies, will be joining the fighting roster tomorrow, Aug. 8. 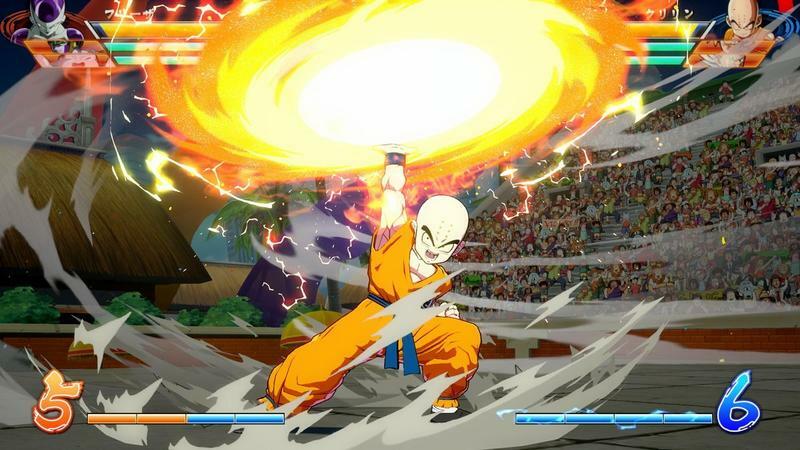 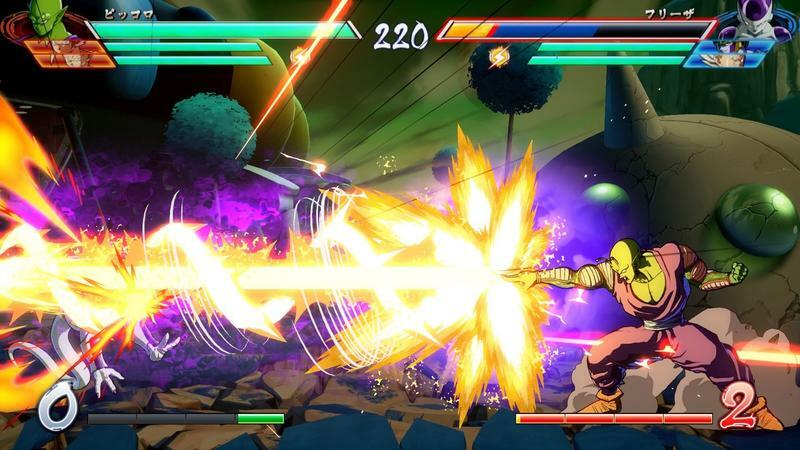 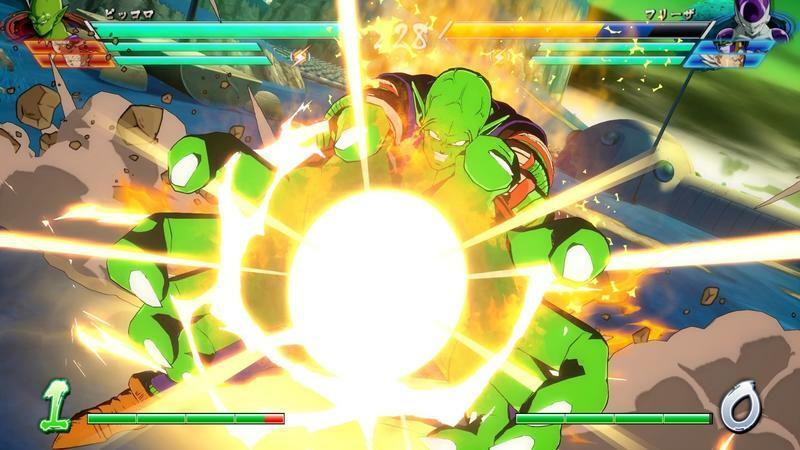 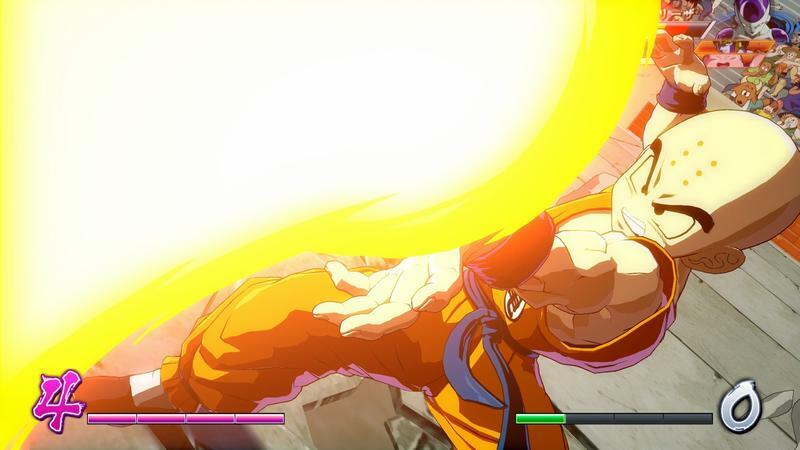 Dragon Ball FighterZ is currently available for the PlayStation 4, Xbox One, and PC. 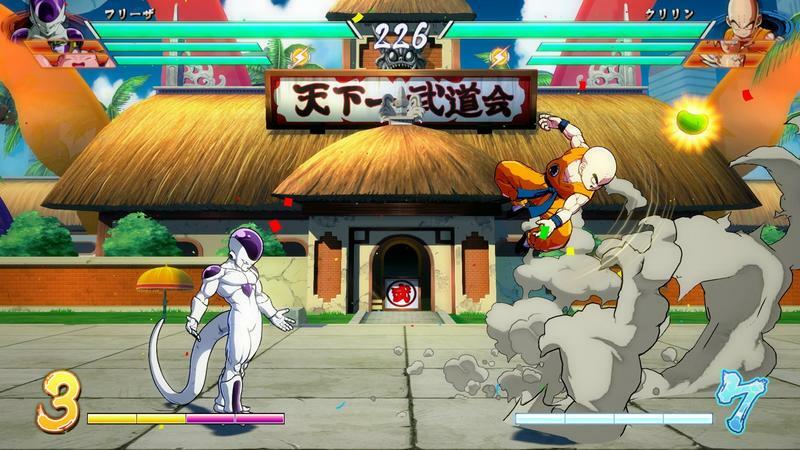 It will be coming to the Nintendo Switch on Sept. 28.